This is one of the few establishments providing nightly entertainment that are left in the town. It consists of two very well delimited spaces, each one offering diverse recreational options. 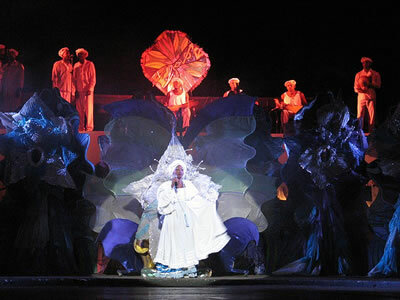 One is an open air space with its tables laid out cabaret style where they present evening spectacles with variety shows and different genres of Cuban music. 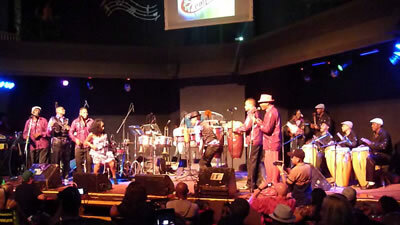 On occasions the space is also used for salsa band performances. 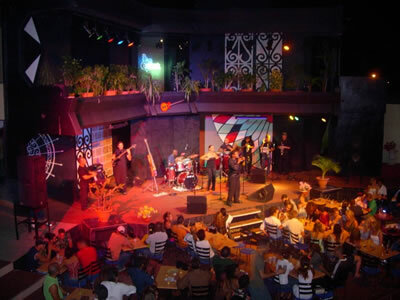 On a raised level lies the other space comprising a piano bar that opens in the afternoon and remains open till the wee hours of the morning, where one can enjoy a more intimate evening, or participate in amusing karaoke shows. The place’s vibe is totally informal, so there are no restrictions concerning donning casual wear. Its prices might be ranked as among the most affordable in all Varadero.